Wednesday the 16th May was a significant date for 2 events sharing the same number – 1000! 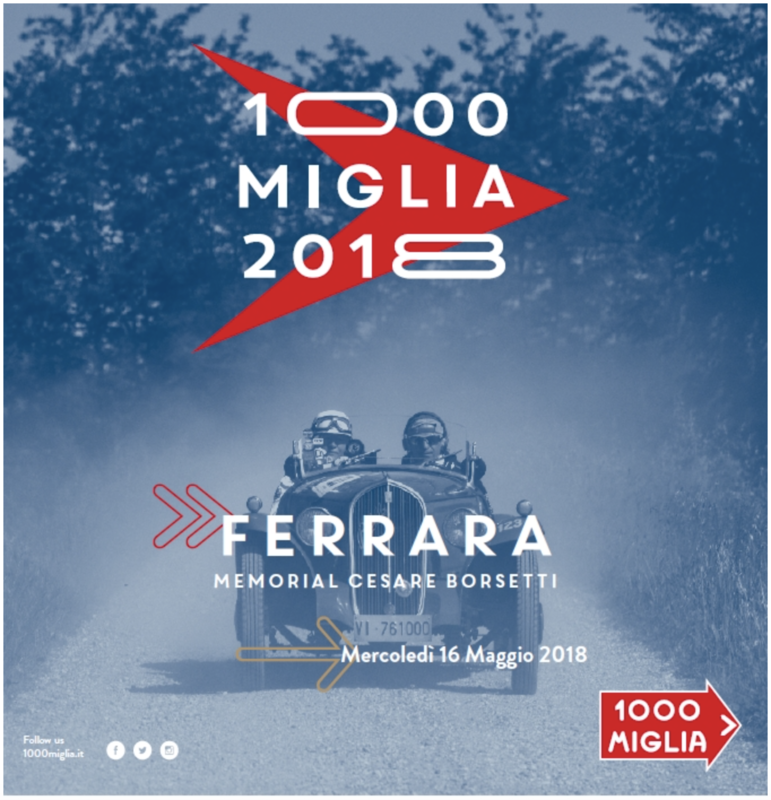 Firstly, last Wednesday saw the start of the 2018 edition of The Mille Miglia (Italian translation; Thousand Miles) a celebration of an open-road endurance race which took place in Italy twenty-four times from 1927 to 1957. Participation is limited to cars, produced no later than 1957, which had attended the original race. The route, Brescia-Rome round trip is similar to that of the original race, maintaining the point of departure / arrival in Viale Venezia in Brescia. As much as team Specifi don’t arrive at our roadshow cities in vehicles as exotic as vintage Alfa Romeos or Ferraris usually truck or train, last week’s Bristol Landscape event did signify a major milestone for our year so far with our Specifier attendee numbers for 2018 striding over the 1000 mark representing 500 of the UK’s built environment businesses and it is still only May. Unlike the Mille Miglia which was only a 3 day event our Specifi UK Roadshow runs all year round with our next stop being just 370 miles away in Glasgow so watch this space for more event news over the coming year.